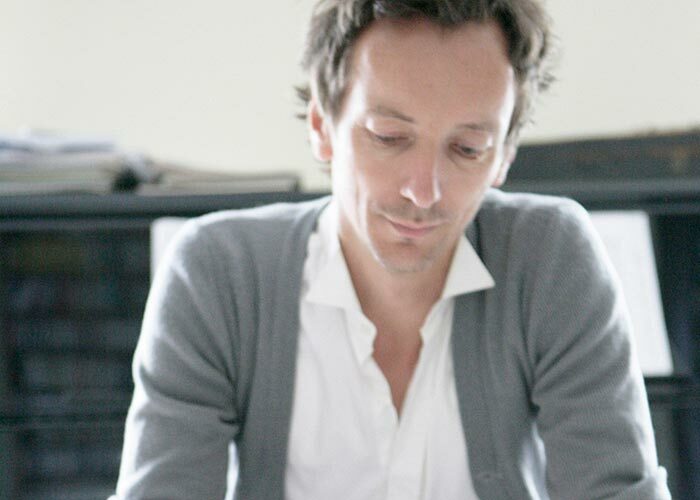 Volker Bertelmann records under the name Hauschka. His expansive and delicate material orbits a universe centered by the prepared piano. We were lucky enough to spend some time with him during a visit to our Boulder studio in the Fall of 2007. Volker caught up with Marshall Demeranville and Kate Lesta for a live performance and interview. Our studio space has a dilapidated upright Baldwin piano that slumps with bad musical posture in the corner of the room... Volker loved it! He used it to make something uniquely Hauschka.